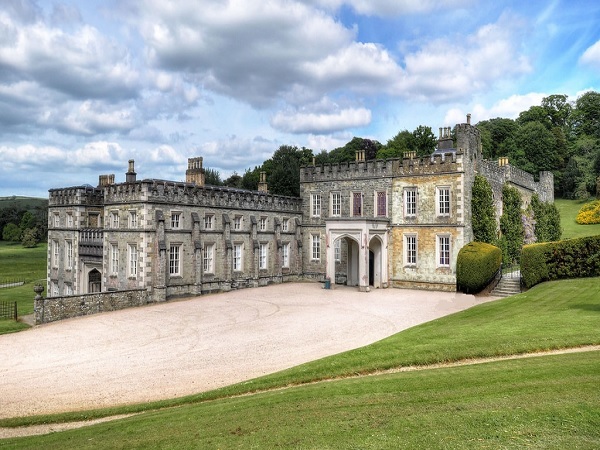 Tideford Lodge – Port Eliot Estate,St. Germans, Cornwall. Port Eliot is the ancestral home to the Eliot family with the Earl of St. Germans being its head. The estate comprises of six thousand acres and the stately home within the grounds is Grade I listed by English Heritage along with it parks and gardens. It’s believed to be the oldest continually inhabited house in England with more than one thousand years of history. 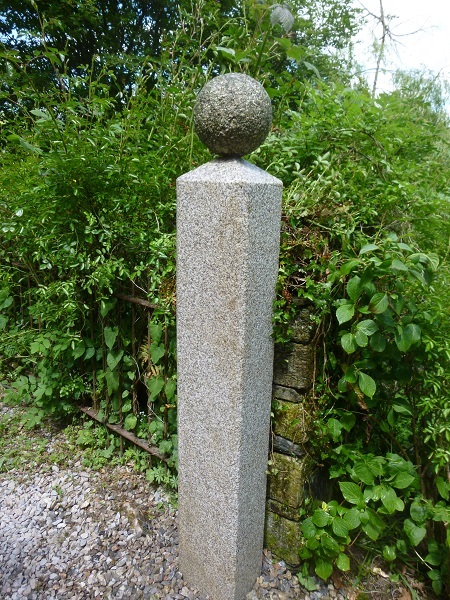 This is a new granite gate post we cut and shaped for Tideford Lodge, one of the entrances leading onto the Port Eliot estate. It’s cut and dressed from a piece of Cornish granite and you can read more about this if you click here.